As a company, you may have a need to export your employee's expense claims for record keeping or payroll. 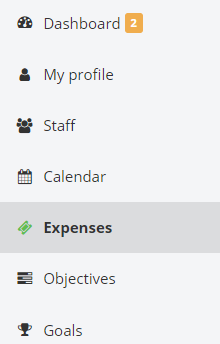 First, navigate to the Expenses page from the left-hand navigation. Using the filters, select which office, currency and period of time you'd like to export the data for. Next, click the Export expenses button. This will generate an Excel spreadsheet where you can view the filtered data.